Geometrical concepts play a significant role in the analysis of physical systems. Apart from the intrinsic interest, the knowledge of differentiable manifolds has become useful - even mandatory - in an ever-increasing number of areas of mathematics and its applications. Many results/concepts in analysis find their most natural (generalized) setting in manifold theory. 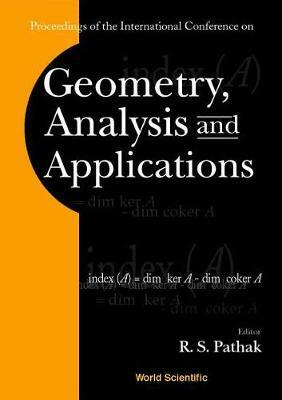 An interrelation of geometry and analysis can be found in this volume.The book presents original research, besides a few survey articles by eminent experts from all over the world on current trends of research in differential and algebraic geometry, classical and modern analysis including the theory of distributions (linear and nonlinear), partial differential equations and wavelets.